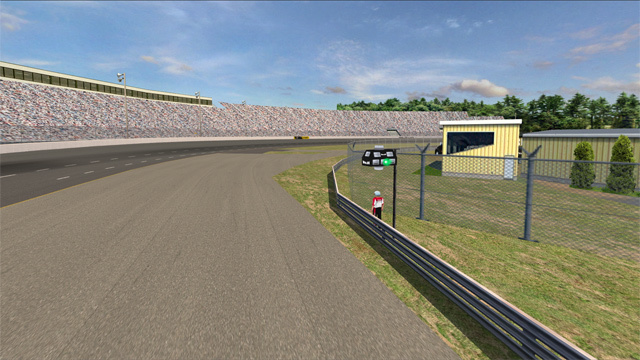 New Hampshire Sprint Cup Mipdate. A very basic mip update for New Hampshire. 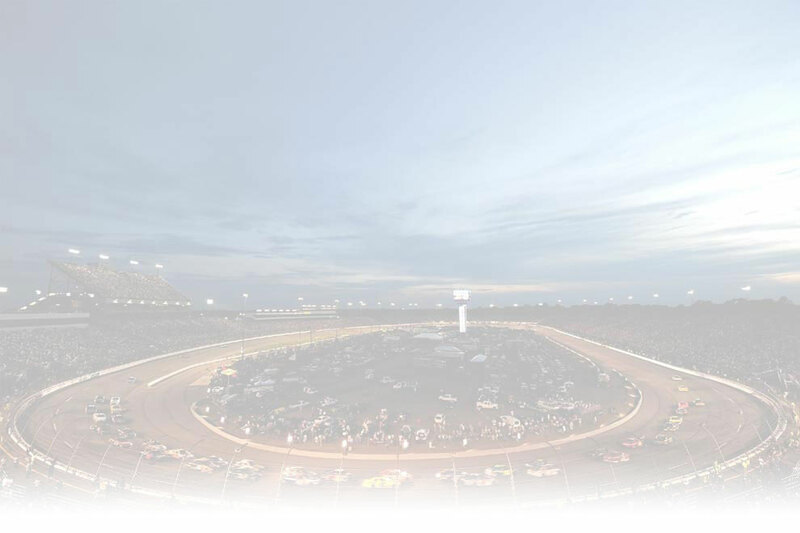 Changes the Nascar Racing Series logo's to Nascar Sprint Cup, and adds Whelen Pit lights.